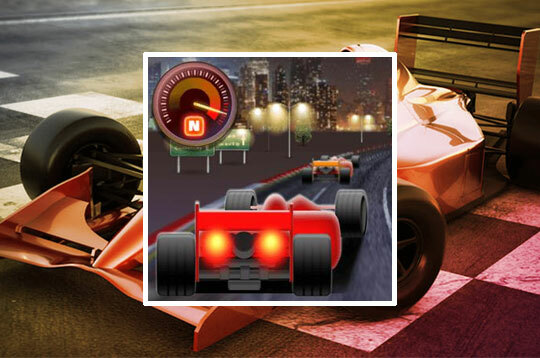 Collect as many Nitro Boosters as possible on the track and avoid colliding with other cars. The better your position, the more rewards you will receive. - Play Sprint Club Nitro Free and Enjoy!